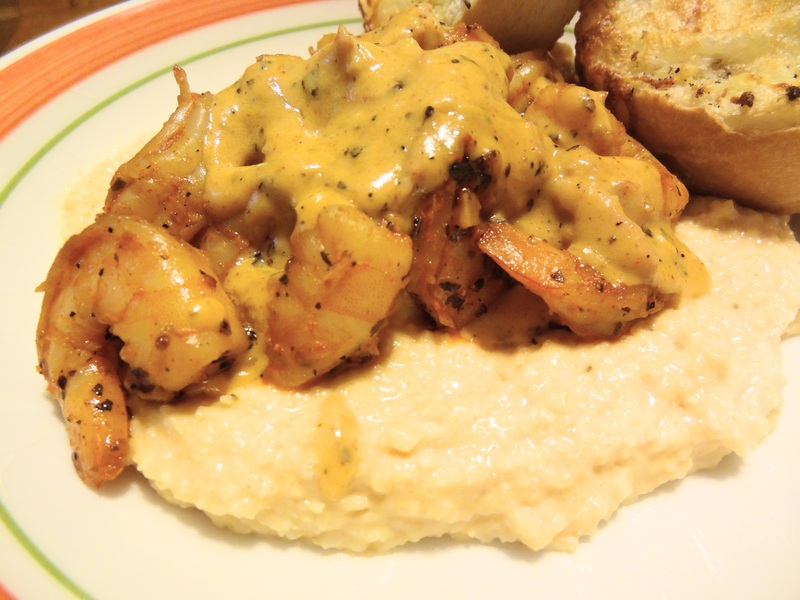 Shrimp 'n' grits. Need i say more? If you've never had these then you are seriously missing out! They're simply amazing. 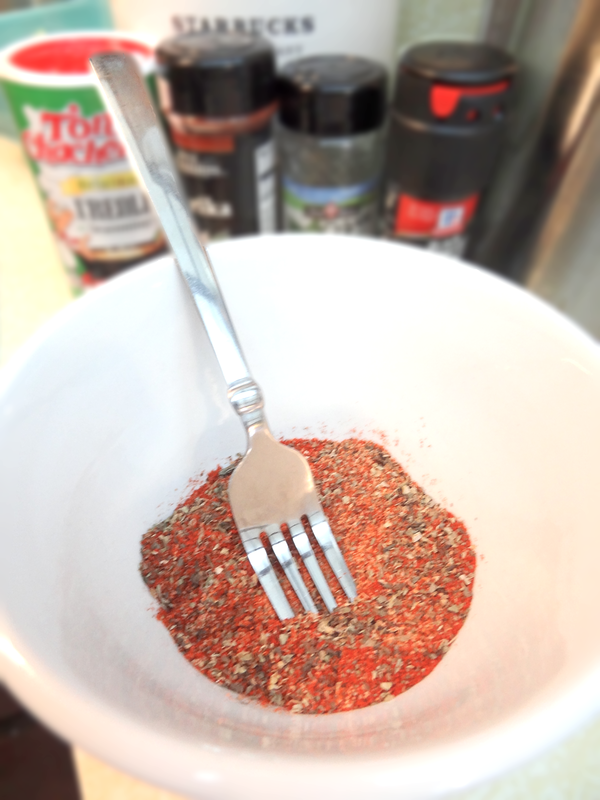 In a small bowl you will want to combine the Cajun seasoning, paprika, Italian seasoning and black pepper. 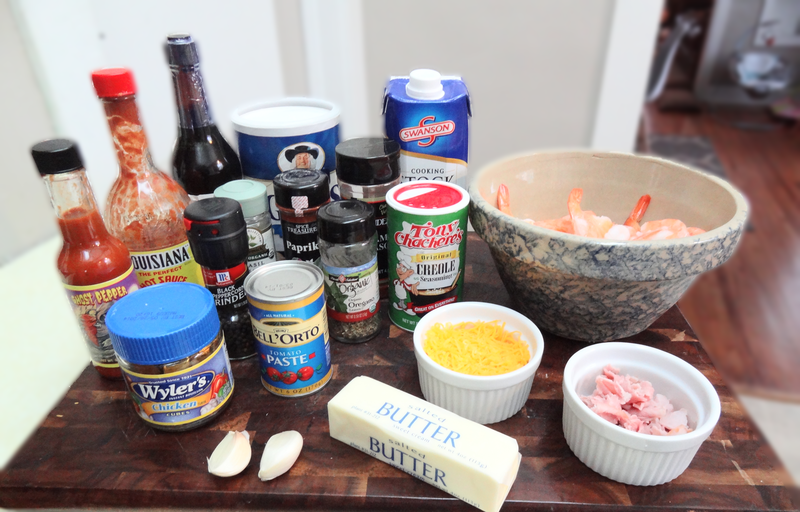 Add your shrimp to the seasoning. Mix them until they are completely coated. Next, in a sauce pan combine your water, chicken bullion and butter. Bring this to a boil and then slowly add in the grits. Cook on medium-low heat for about 5 minutes WHISKING CONSTANTLY. Next, in a large skillet melt the 1 tablespoon of butter over medium heat. Throw in your garlic and stir for 30 seconds. 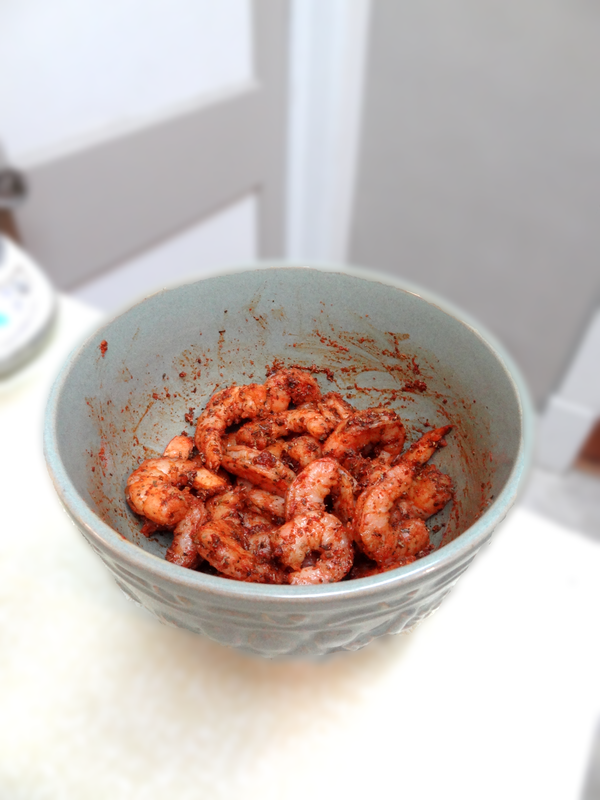 Now, add your seasoned shrimp and cook for about 2 minutes. 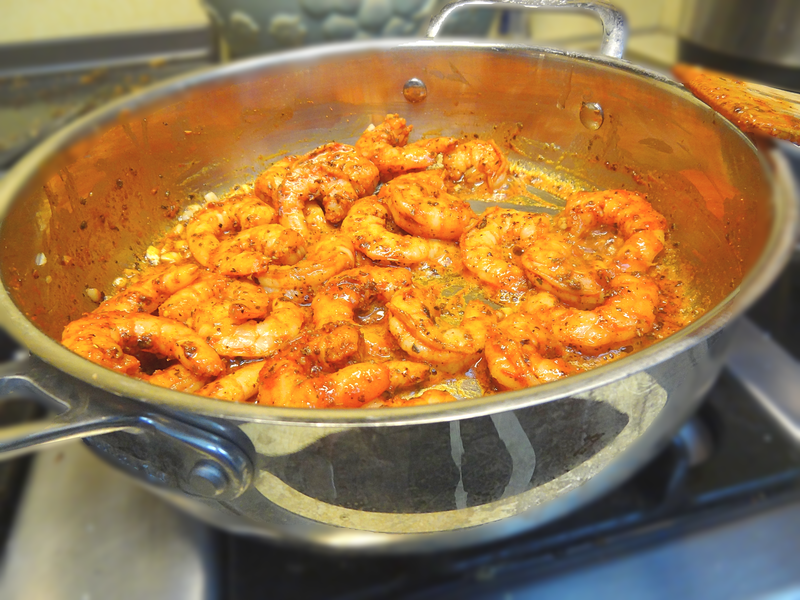 Don't overcook the shrimp! When the shrimp is done, move it to a clean bowl. Return the saucepan to the stove and add the flour to the drippings. Your making a roux. 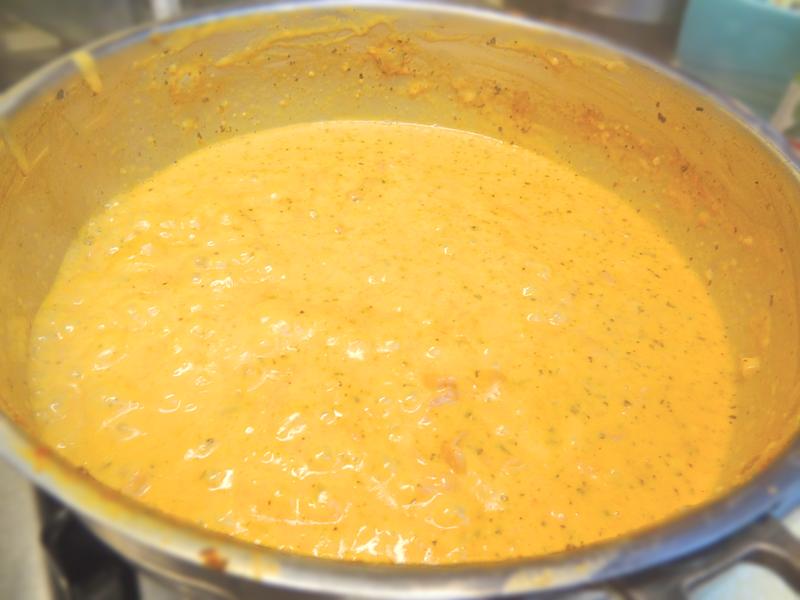 SLOWLY whisk in the chicken stock and the cream and cook for approximately 2 minutes. Add in the ham, Worcestershire sauce and hot sauce. 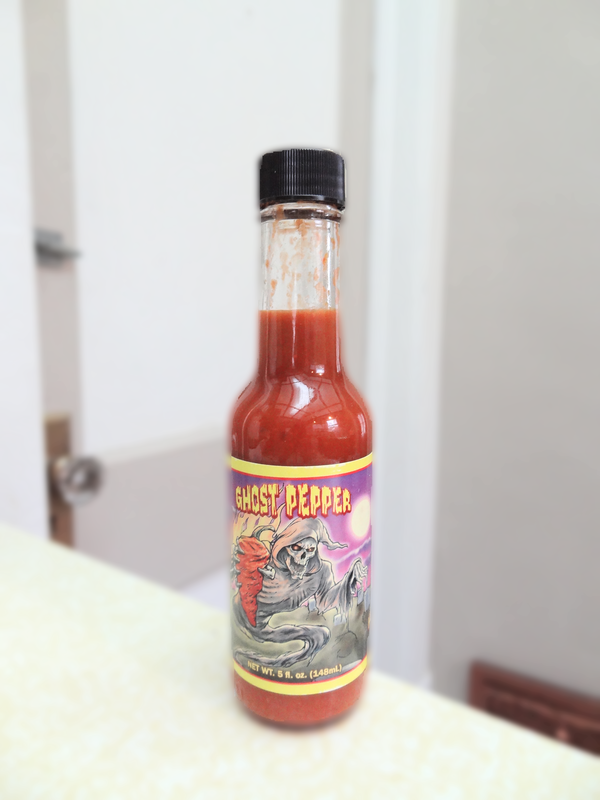 Remember, you can use your favorite hot sauce...GHOST PEPPER!!!! Plate up and enjoy! You list tomato paste and cheese in the ngredient list, but never in the recipe instructions. 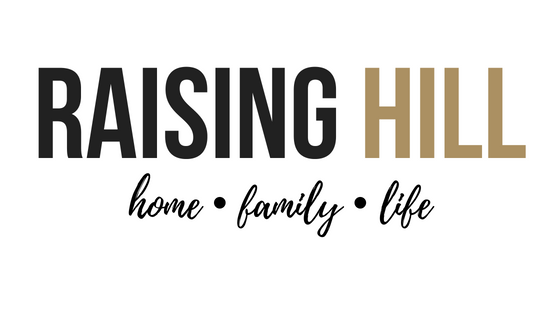 Do you have a complete recipe you can share? The pics look fantastic and I really want to try this recipe. Kari, I'm going to try this recipe tomorrow night. I'll let you know how it turns out. Looks delicious and easy! !